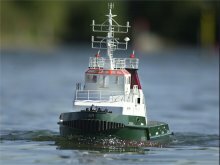 The centre currently has three radio controlled tugs. 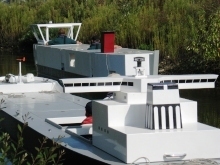 One azimuth stern drive (ASD), one Voith Schneider Water Tractor and one steerable kort nozzle. 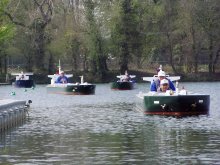 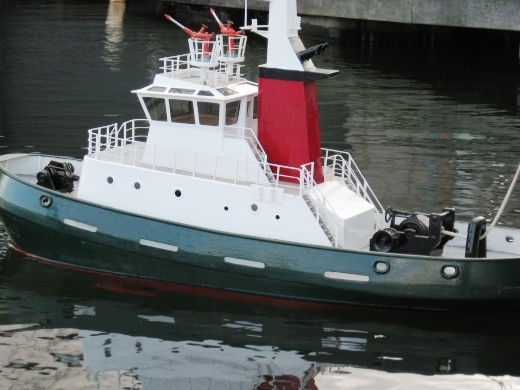 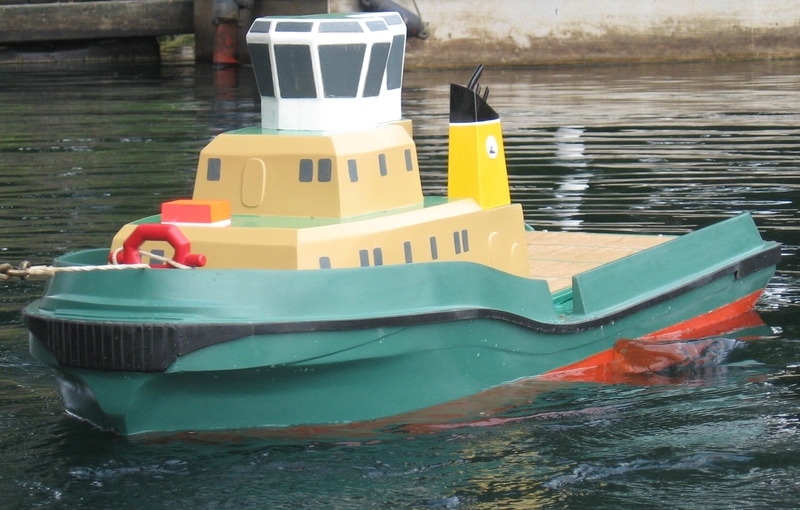 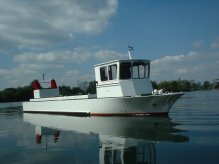 This tug has been developed and built by Mobile Marine Models of Lincoln. 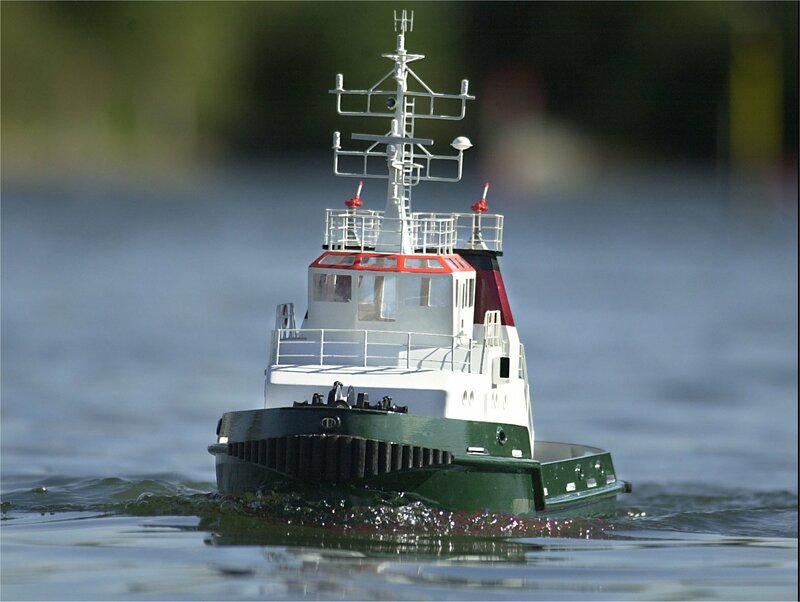 It is powered by twin steerable kort nozzles producing a scale bollard pull of 100 tonnes.